Welcome to the Gillette Hockey Association (GHA), home of the Gillette Wild. 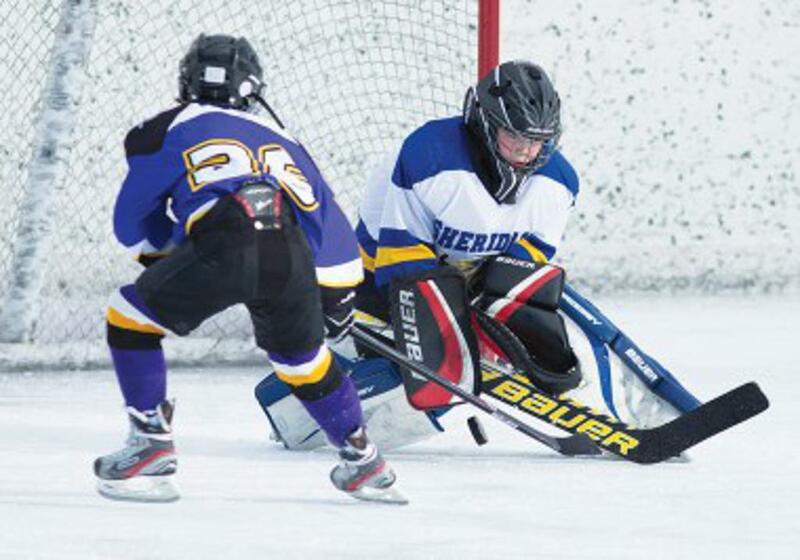 GHA is an amateur, non-profit 501(c)(3) tax exempt youth hockey organization based in Gillette, Wyoming. 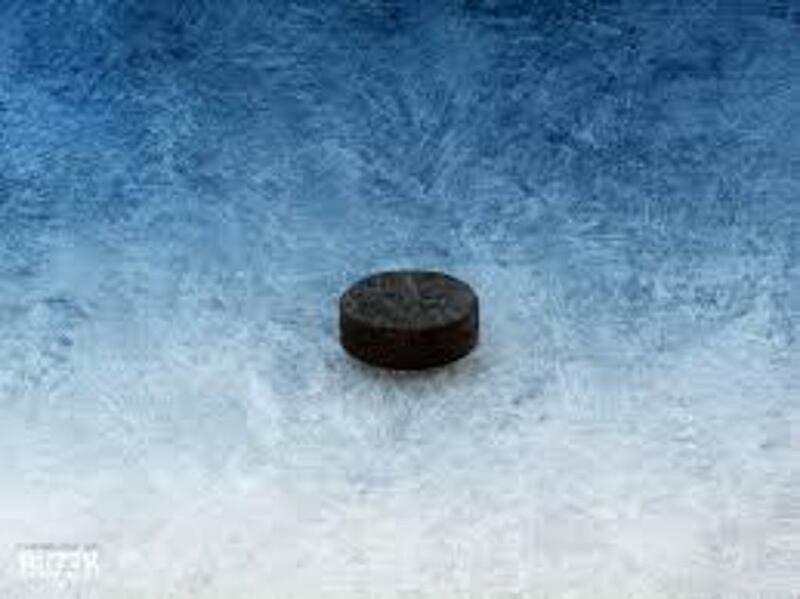 The Gillette Wild youth hockey program offers a fun, safe opportunity for Gillette youth to learn the game of hockey. Click here and shop for all your needs. By shopping through our team page, you earn discounts and GHA will receive cash back for your purchases at no additional costs to you. Shop at all your normal stores and help GHA earn cashback. 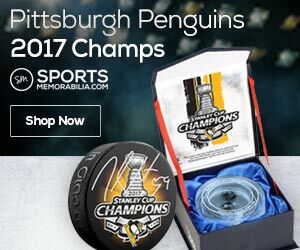 Click here to shop for all your NHL needs! By shopping with this link, Gillette Hockey Association will receive money back from your purchases.